Madonna has issued an apology for her use of the N-word on Instagram. She used the word on a caption under a picture of her 13 year old son Rocco. The singer, who’s not often know to back down from a fight, took the offensive picture down within a few minutes of uploading it with the caption “#disn****”. 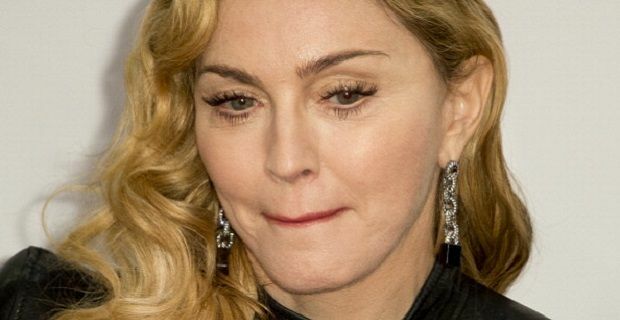 The twitter trouble comes a few weeks after Madonna got herself in trouble for posting a picture of her 13 year old boy with a bottle of gin in his hand during New Year’s celebrations. “The party has just begun! Bring it! 2014” she wrote to accompany the image. Express yourself: the 80's are back!